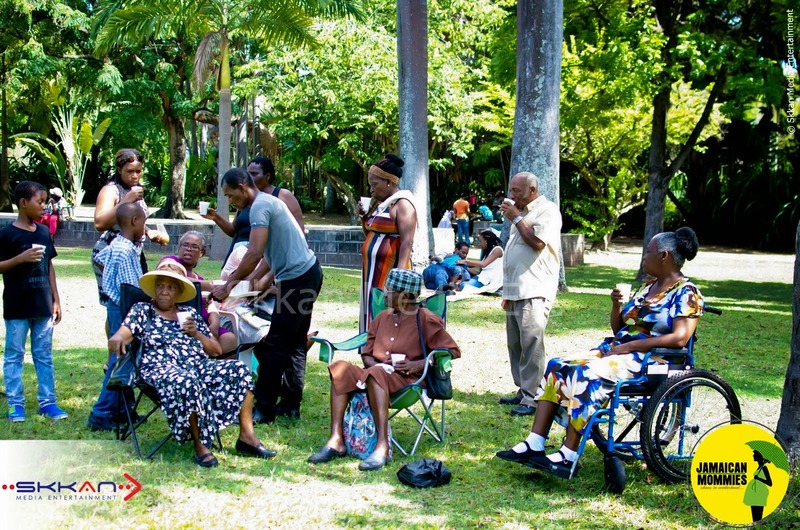 Remember when we made much ado about the Mothers’ Day staging of our Jamaican Mommies Picnic? two weeks later and the positive comments are still reeling in and just this weekend when a vendor asked: “So When again?” and a patron exclaimed “The picnic was such a novel idea, my family had a blast” we knew we just had to do the post event honours and also say special thanks to our sponsors, partners and support team. 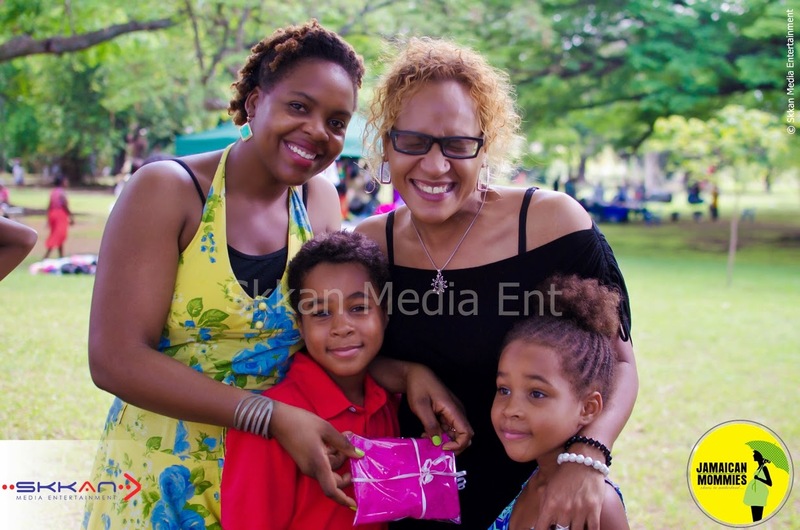 With less than favourable weather conditions on the horizons, we had much to be thankful for with the impressive turnout, the clear blue skies that we were blessed with; the flow of prizes and surprises and the many happy families that came on out. We were particularly thrilled to see multiple generations and to see everyone having pure clean family fun. It was particularly meaningful to see children getting a break from digital devices to enjoy the outdoor free play. 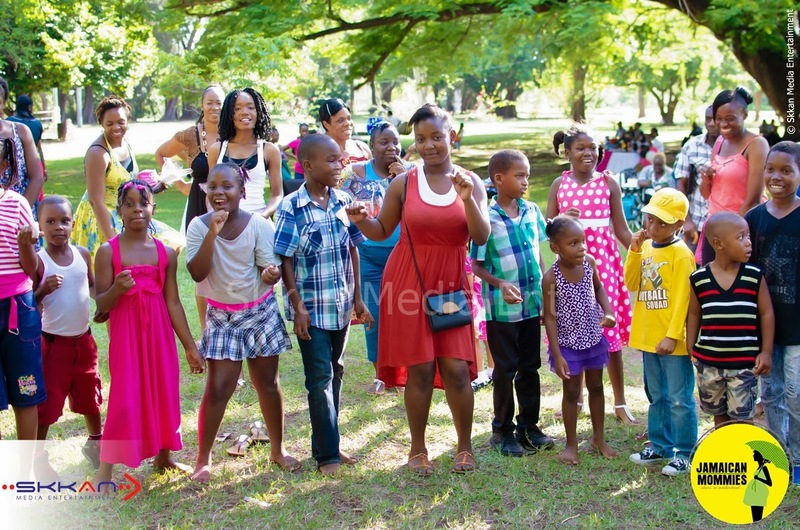 The day kicked off with the resident “Whole Note” Mento band providing background music which set the tone for what was to be an exciting evening with soothing segments complimented by high energy family games, loads of laughter and lots of giveaways. 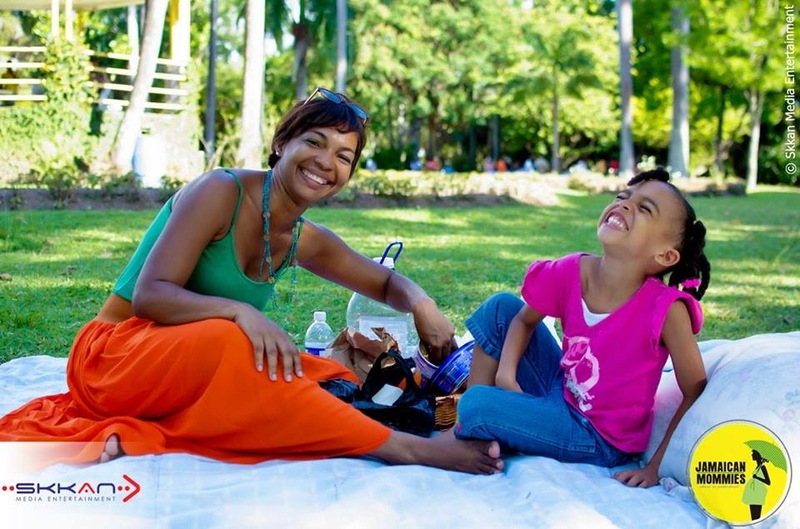 With games ranging from Family Trivia, to Scavenger Hunts and Jamaican themed ring games for the toddlers; competitions such as Mother-Daughter look alike; Hat Model competition and mommy and me makeovers, there was much to see, do and enjoy for every member of the family. 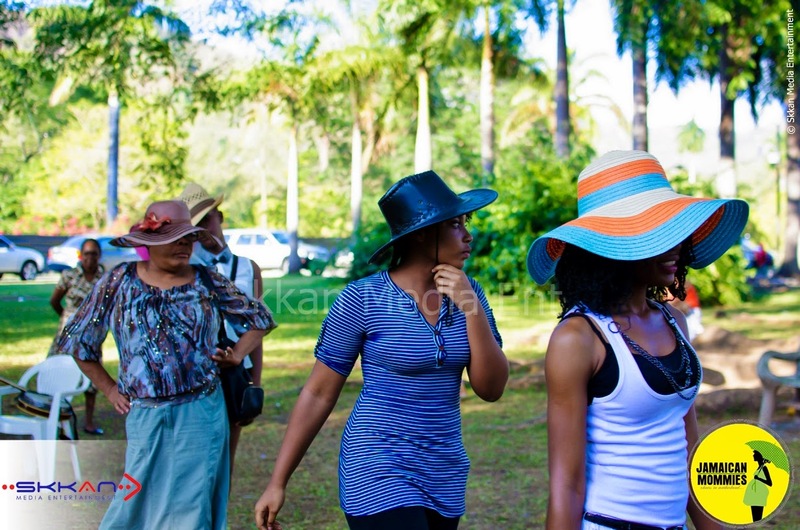 The many families enjoyed the equally exciting prizes from partners: Sun Venture Tours, Beautiful Earth Natural Hair Haven; Nadz Makeup; SugarPlum Box; Mali Bands; Essence of Hazel; Exotique Hats; All Okkassionz Fashions; VenPosh Collections and Lorna’s Craft and Jewellery. 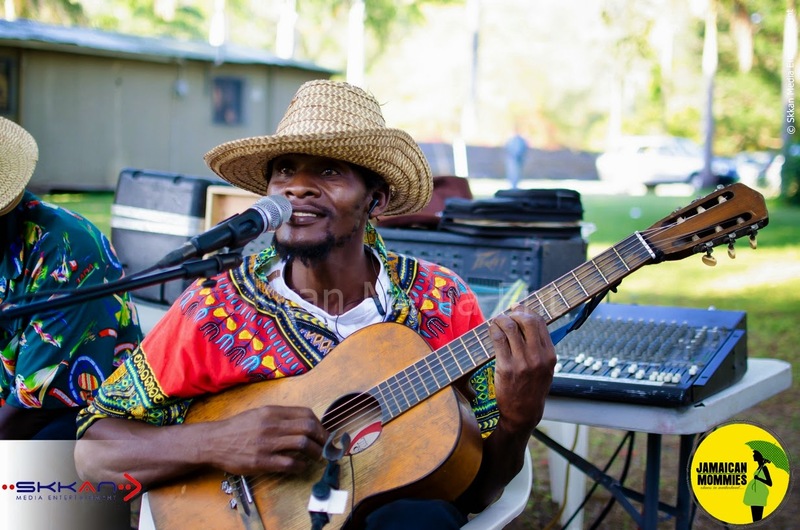 In the end, a grand time was had by all, and even saw us extending well beyond our 6 p.m. end time as persons continued to sway to the melodic beats of the Whole Note Mento band as they closed off a beautiful Mothers’ Day. 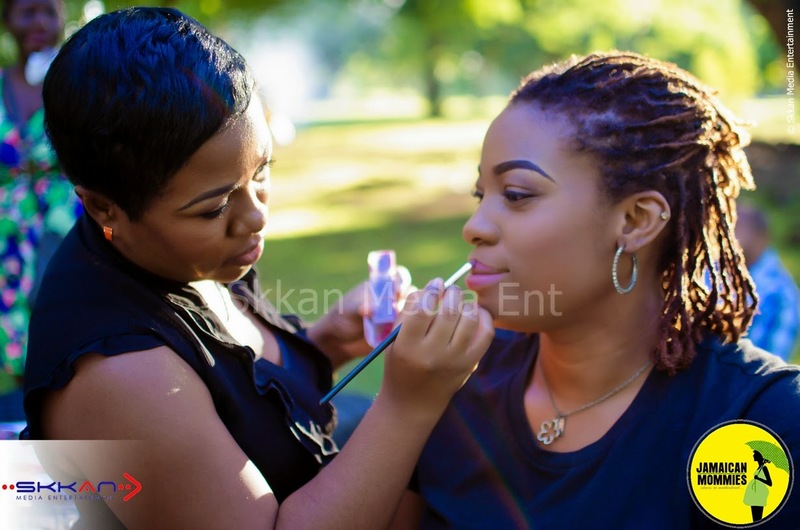 Just to be sure, you did not miss a beat, our friends at Skkan Media left us with these excellent shots and the full album can be viewed here. Previous Previous post: The Most fun you’ll ever have at a 5k: Dress for Success hosts charitable female empowerment run!! 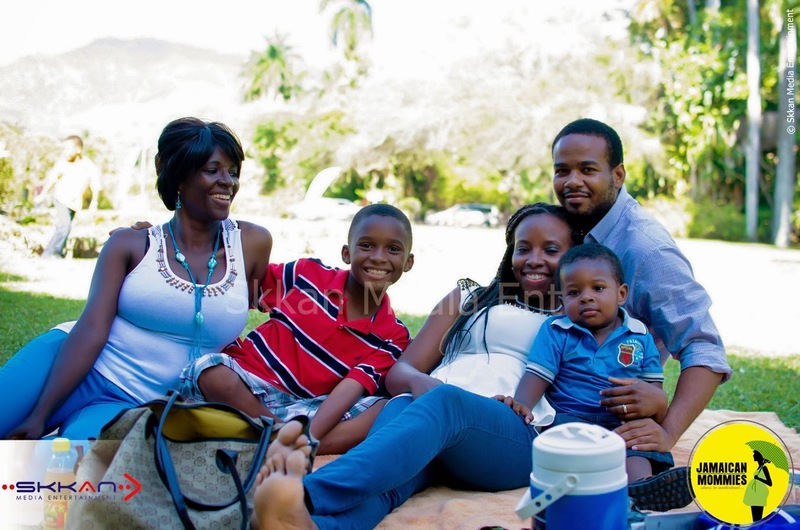 Next Next post: Jamaica Epicurean Escape- Food, Frolic and Family Fun!! !